This article will describe resetting forgotten password. 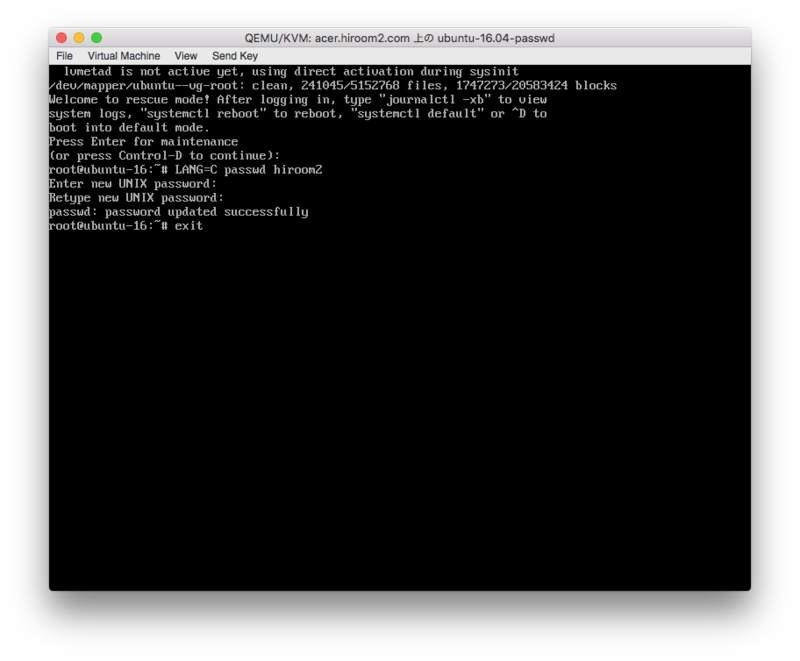 Run root shell prompt on recovery mode and reset password. 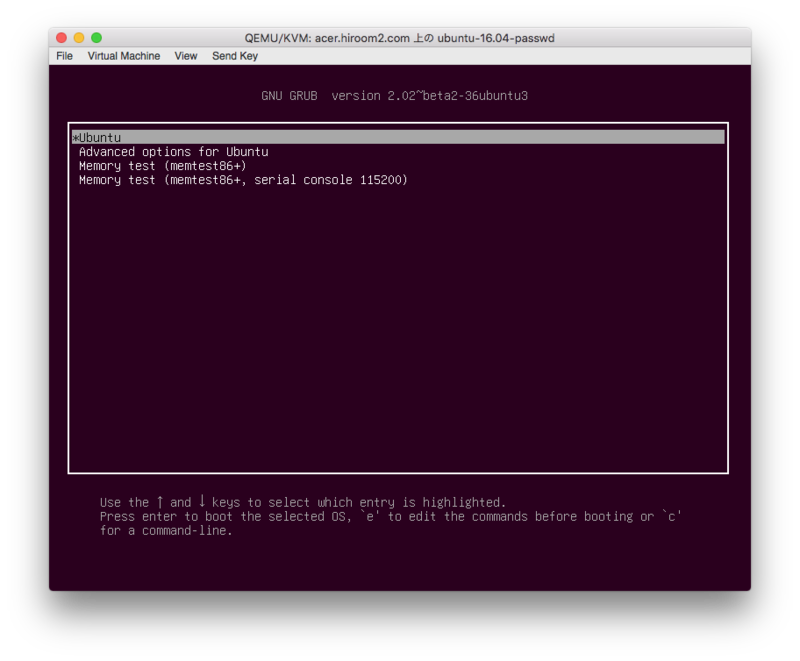 Add "1" to kernel parameter on GRUB. Select "Ubuntu" and press e key. 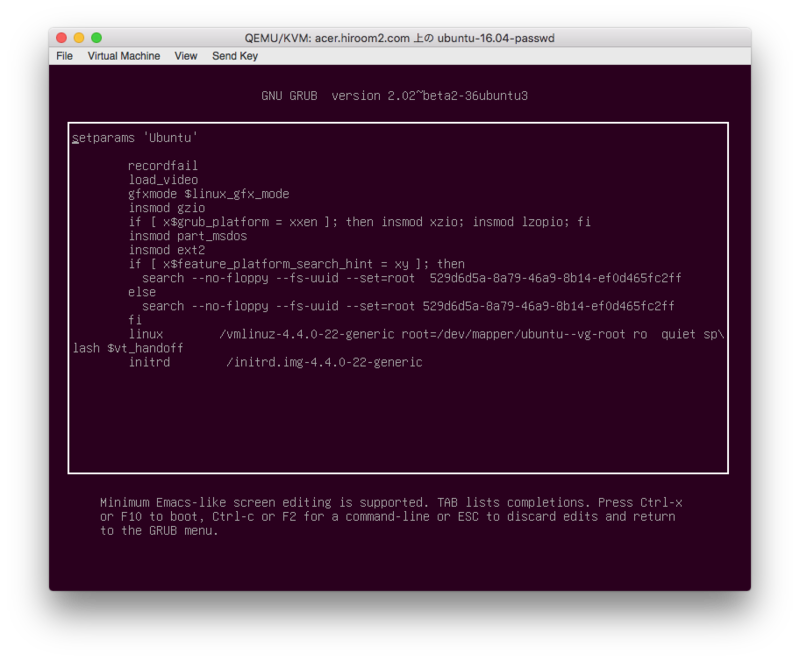 Add "1" at linux statement. Press Ctrl-x key and kernel will boot. After displayed "Press Enter for maintenance", press Enter key and root shell prompt will start. If your prompt is mojibake, please use LANG=C. Run password command and input your password. 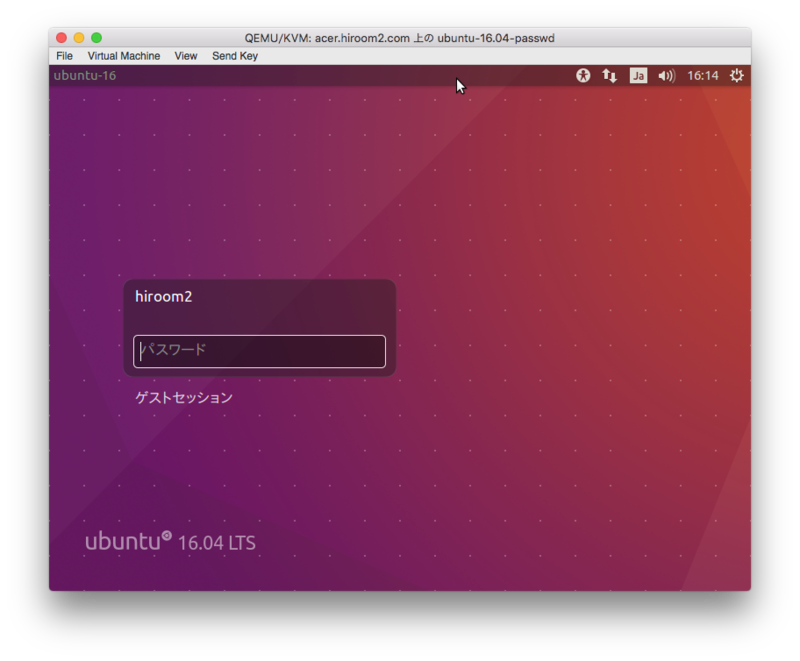 After running exit command, Ubuntu 16.04 will start and you can use reset password.